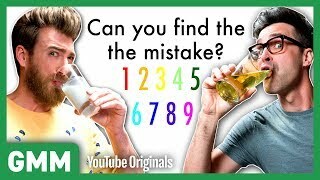 We play hangman while getting atomic wedgies. 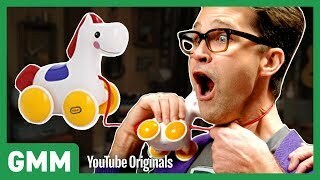 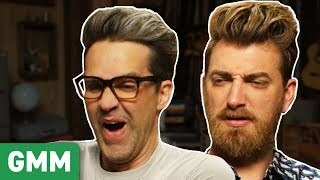 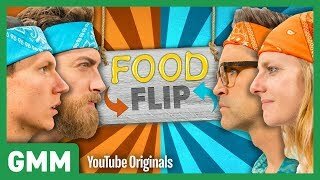 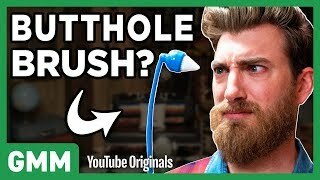 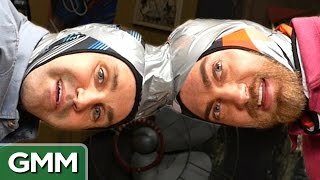 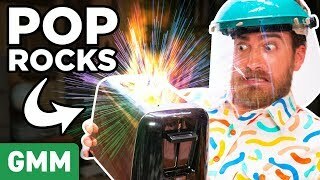 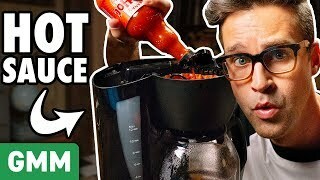 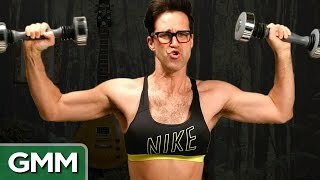 GMM #1101! 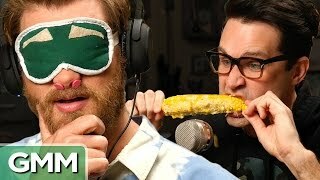 Ear Biscuits is back on Monday! 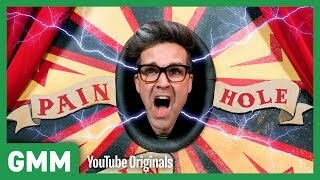 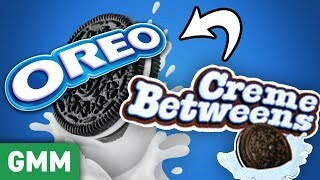 Subscribe to http://youtube.com/ThisIsMythical so you don't miss it!